Liquid Milk Products. Dairy Industry Centre, ARC-Animal Nutrition and Animal Products Institute, Irene. Dairy Industry Centre, ARC-Animal Nutrition and Animal Products Institute, Irene. SMIT LE & SCHÖNFELDT HC 2006. 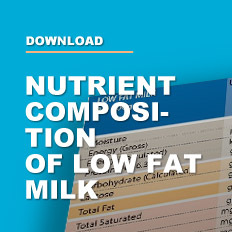 The nutritional content of South African Milk and Liquid Milk Products. Part 2. Dairy Industry Centre, ARC-Animal Nutrition and Animal Products Institute, Irene.